😮 No 1.12.2 support! Whatever will I do! Bitte aktualisiere Sie dies auf 1.12.2. Das ist ein großartiger Mod! Nein, kann man nicht. Der Autor hatte noch keine Zeit daran zu arbeiten. Der Quelltext ist allerdings auf Github verfügbar. 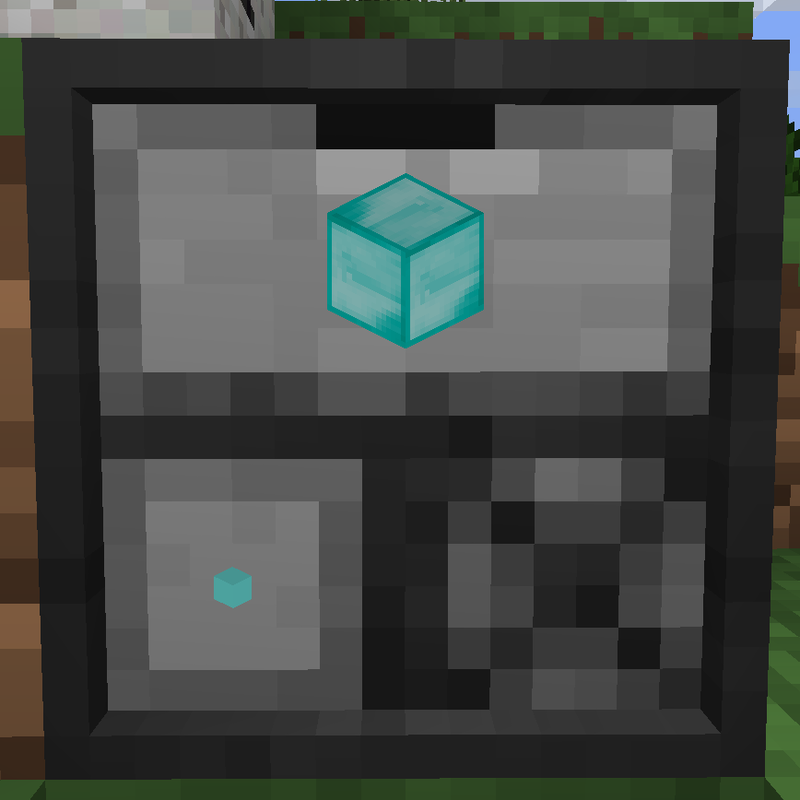 Please update this to 1.12.2. This is a great mod! It should, but that's in fact something I never tested. I'll give it a try. Ok, I've tried both with the current 1.10 and 1.11 version, both seem to work fine. I need more information, exact version, setup etc. If the problem still persists, please click on "Issues" and leave a complete (as possible) bug report on github. Have you abandoned 1.10.2? Storage drawers is still updating, but your mod holds it back. I am if necessary, but if nobody tells me it's borked I may not notice for a while. I did a quick test and with the current version of SD (3.6.1), I don't see why it would "hold it back", mechanically it works fine as far as I can see. There is a display issue, but that shouldn't keep you from updating. Display issue fixed in 0.36. Note that it requires a recent Forge version because I ran into some issues with older versions. 1.11. Update's out. Thank you! Can you update this mod for the version 3.5.2 from Storage Drawer for 1.10.2 please !! The crash is fixed upstream in version 3.5.5, but I will be bringing out a version that supports the new quantification key/display probably tomorrow. Doesn't work with 0.32, I'll try to get out a fix asap.